Convert your Videos to MP3! 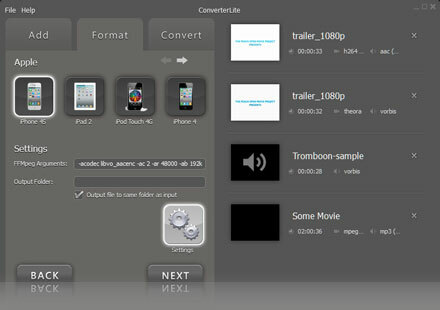 Convert Videos to MP3 fast! 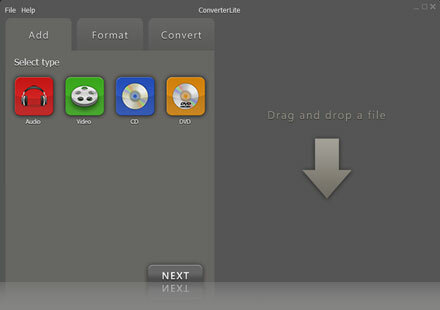 Convert Videos to MP3 now completely free!